A Florida East Coast freight train runs through the middle of downtown West Palm Beach. South Florida's urban core developed around the FEC tracks. Now two projects hope to run passengers along the line for the first time in almost 50 years. Proposed location for All Aboard Florida's Ft. Lauderdale station. 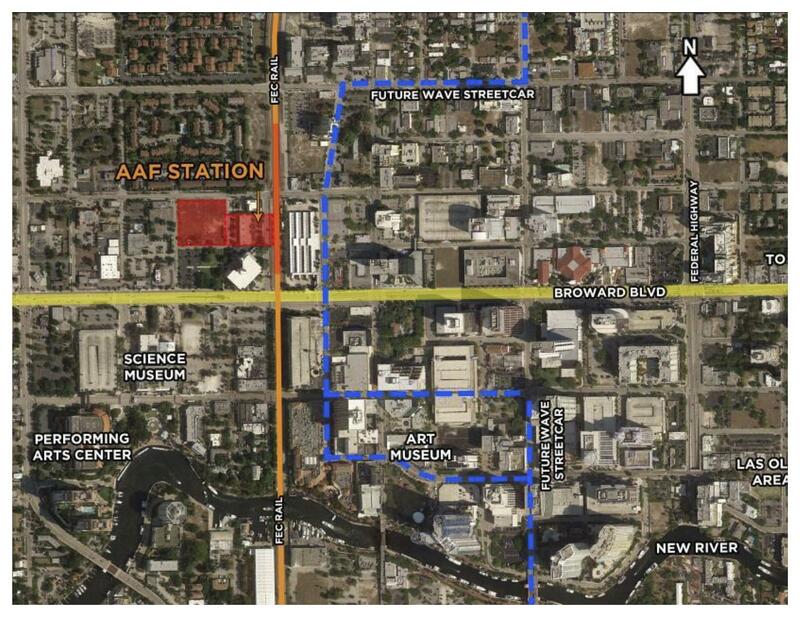 Proposed location for All Aboard Florida's West Palm Beach station. 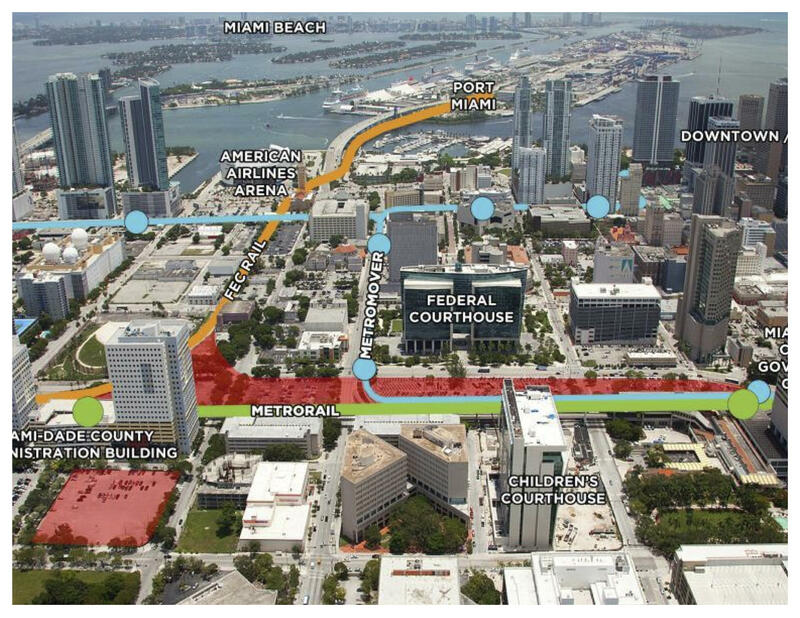 Grand Central Station to be: Part of the nine acres of track-side land in downtown Miami that would, again, become the hub for FEC passenger rail. 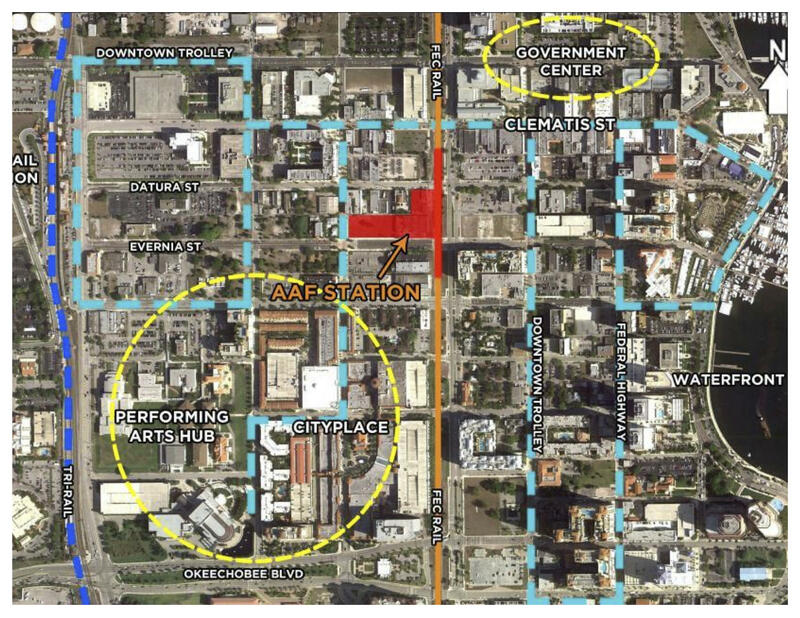 Planned location for All Aboard Florida's Grand Central Station. 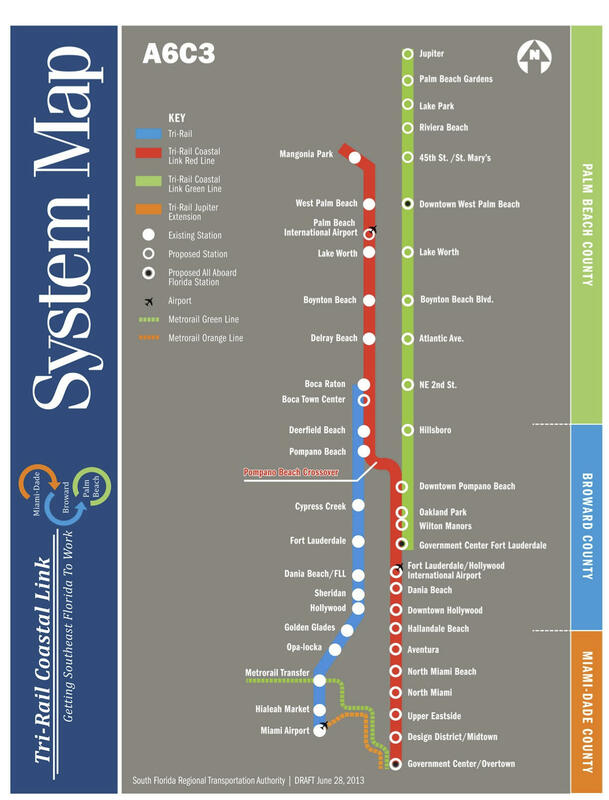 A map of how Tri-Rail Coastal Link would fit into existing transit as well as proposed All Aboard Florida stops. 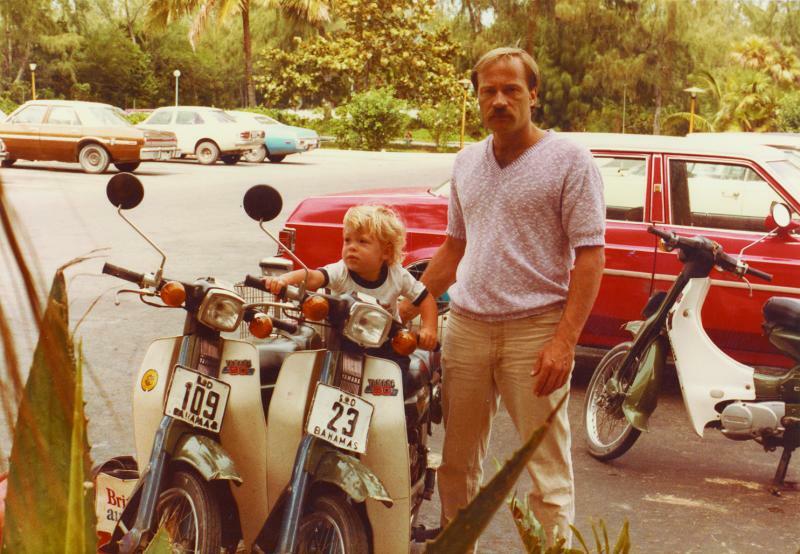 NOTE: Author Tony Dokoupil will be speaking at the Miami Book Fair International on Sunday, November 23rd at 5:30. 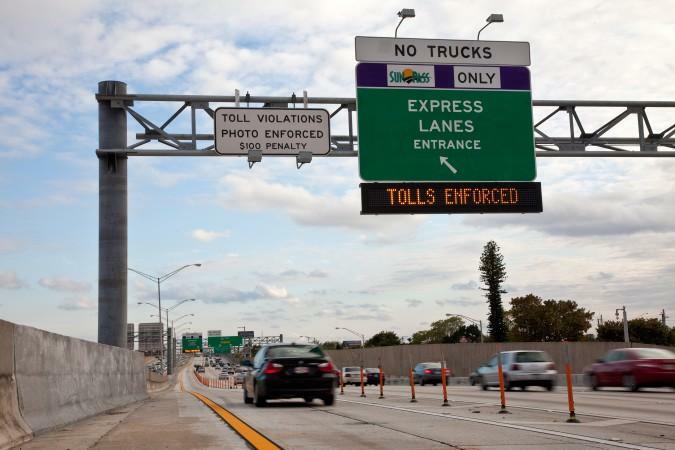 Like many born in the '50s, Interstate 95 had some pretty wild days in the 1970s.